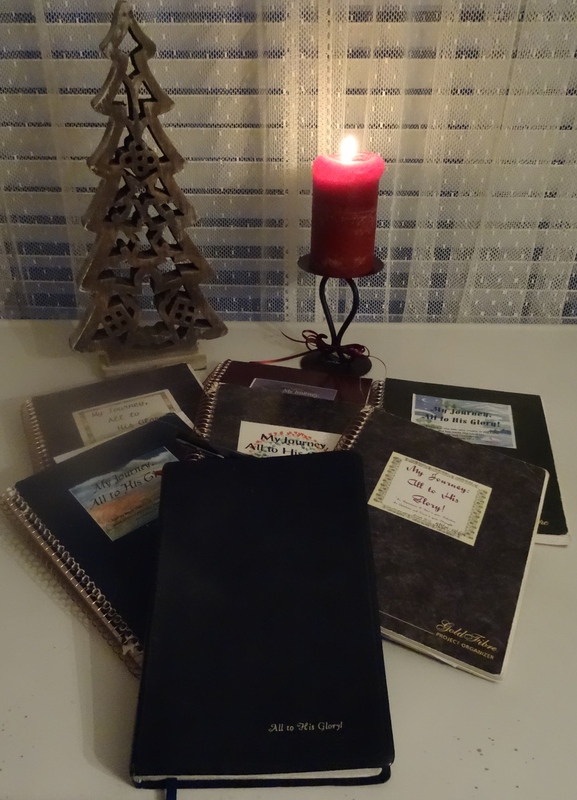 ‹ PreviousChristmas: A Reflection of His Light . . . .
Next ›How to Make Joy in Your Journey a Reality . . . .